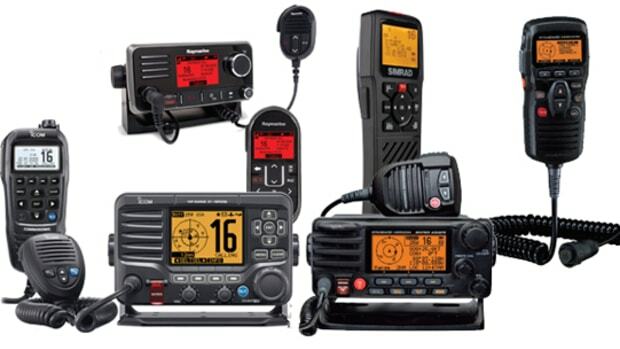 ● The ICOM M93D handheld VHF rolls a bunch of features into a handy package that’s ready to go to sea. 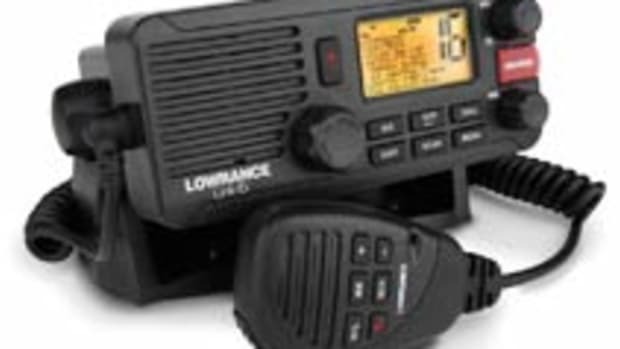 For VHF function, the M93D has 5 watts of output power, along with a built-in DSC receiver, active noise canceling, and a BTL 900-mW speaker. 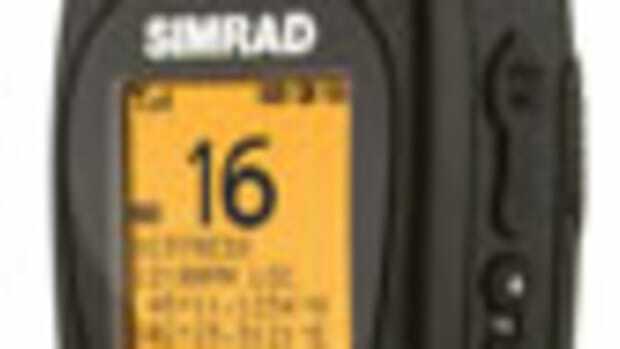 ● With a built-in compass and internal Global Navigation Satellite System that uses signals from various positioning systems including GPS and GLONASS, the VHF offers the ability to store up to 50 waypoints that can be named using a flat-sheet alphanumeric keypad, and viewed on a 2.3-inch dot-matrix, high-contrast display. 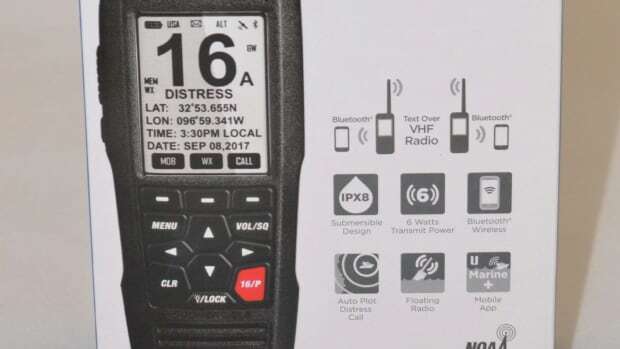 ● A 1,500-mAh Lithium-ion battery provides better than nine hours of use, even with the integrated positioning system, according to ICOM America. 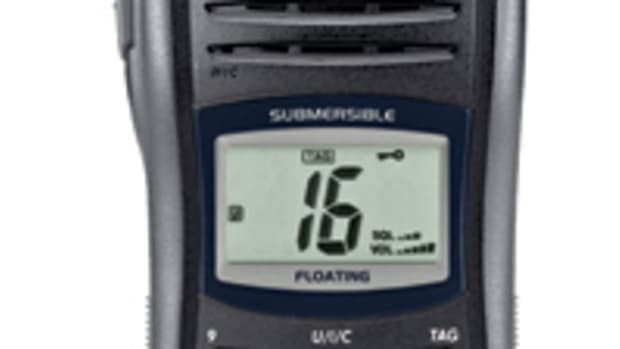 ● The unit is made to get wet, with an IPX7 waterproof rating, and is built on a floating chassis. 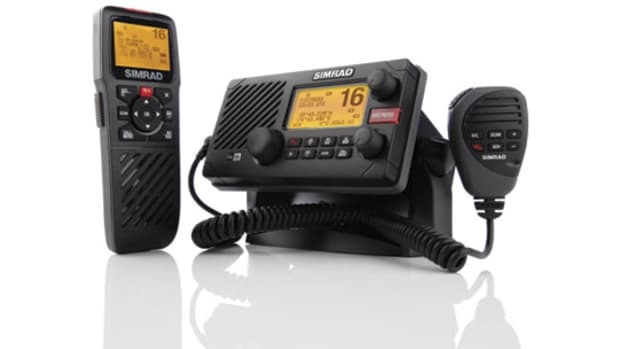 If dropped overboard, the VHF activates a flashing light to simplify recovery. 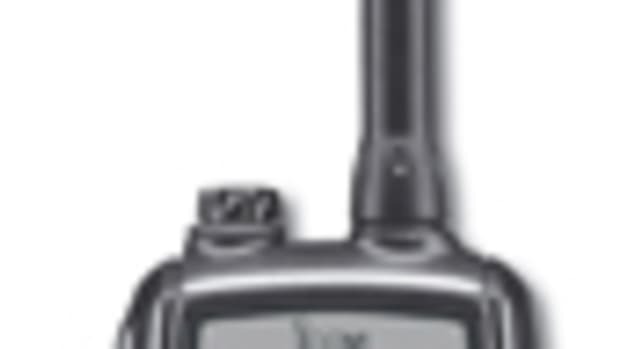 Meanwhile, a function called AquaQuake uses low-frequency sound to clear water from the speaker grill for improved audio after the dip. 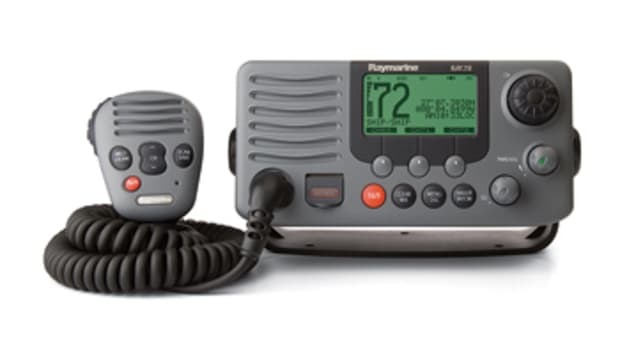 ● A dedicated Class D DSC receiver for channel 70 is built-in with an SOS button built into the rear panel makes automated distress calls quicker and more foolproof. 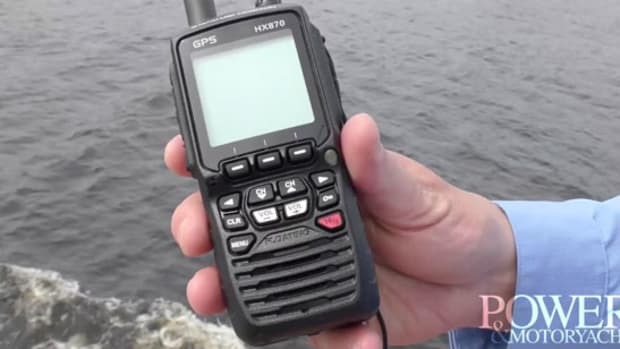 Benefit Analysis: Though not yet approved by the FCC for sale in the U.S. at this writing, the ICOM M93D puts a lot of communication power in the user’s hands.